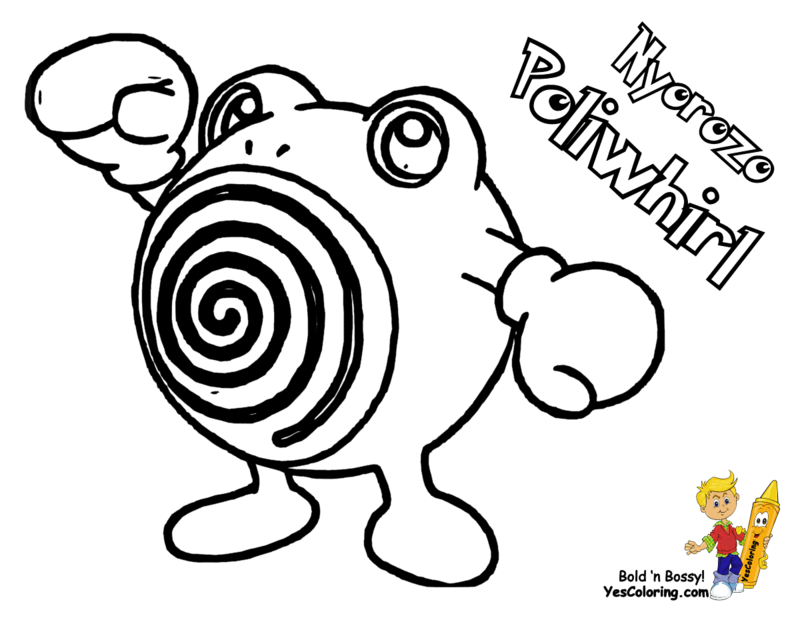 Powerhouse Pokemon Coloring Pages To Print Headquarters! (26) Potent Pokemon Sun Printables! You Have Five Webpages Of Pokemon Red and Blue. There Are Four Webpages of Gold and Silver To Print Out. You Will Find Four Webpages of Ruby Sapphire Printables. There Are Three Web Pages of Diamond and Pearl To Print Out. Print Off Five Sets of Black and White Colorables. You Have Two Webpages Of Pokemon X And Y. Use Ctrl F On Your Keyboard. Type In The Name Of Your Character. This Will Take You To Your Favorite's Webpage. Repeat The Steps, Or Scroll To View Your Poke Man. Then You Can Print Out Your Character! Sweet! Do not start a battle about rankings! You decide then let the crayon slide! Free to Print Out 807 Pocket Monsters - White and Black, X and Y, Sun and Moon, Too! Your pictures are listed by Nintendo games Pokedex and generations system. 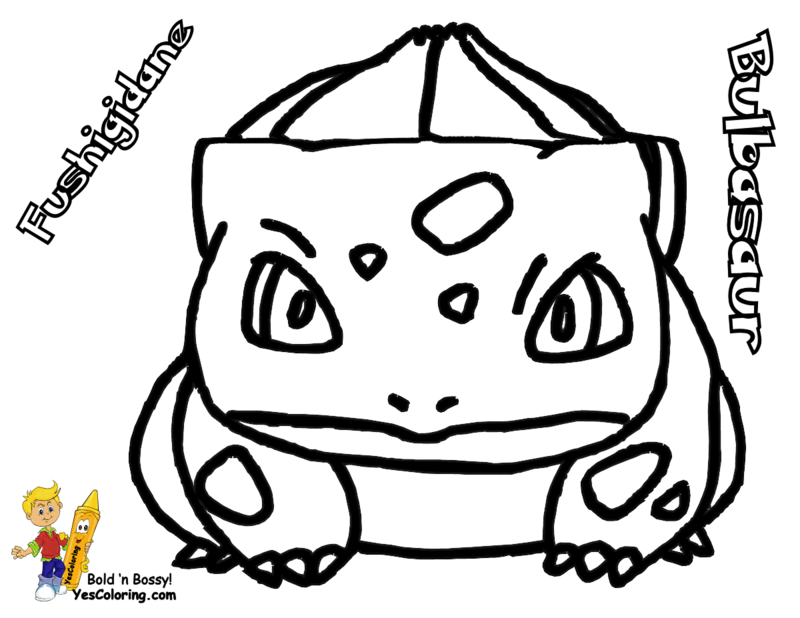 This Pokemon Coloring Pages To Print Headquarters lists the names and locations of 807 images. Poke-Masters, Crayon color Japanese and English names on each Poke'mon coloring paper! Kick back with your glass of Kool-Aid and read kids articles and fun facts! 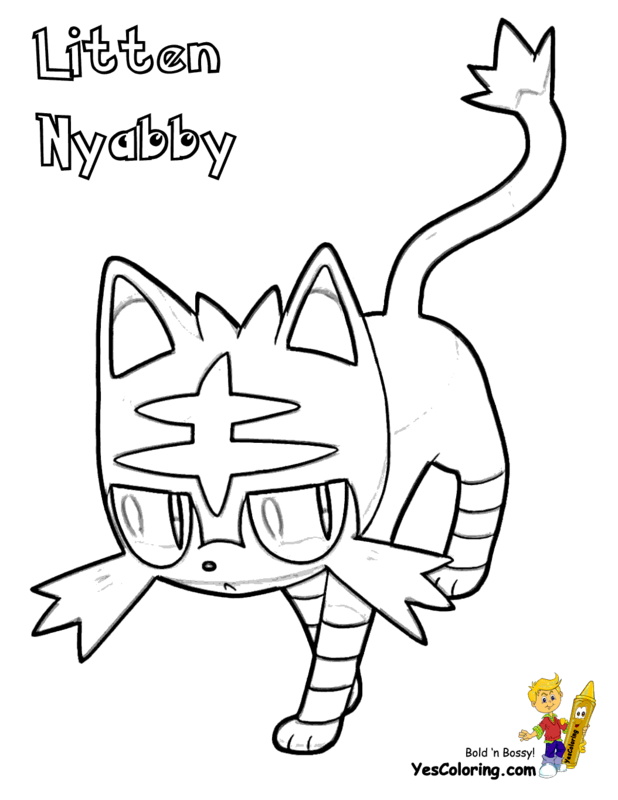 Pocket Monsters Alphabet Coloring Pages! 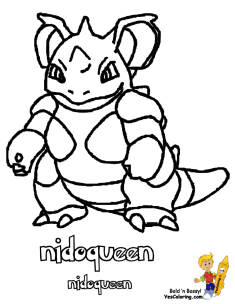 "Powerhouse Pokemon Coloring at YesColoring"